Stanhope Library is served by Durham County Council mobile libraries. 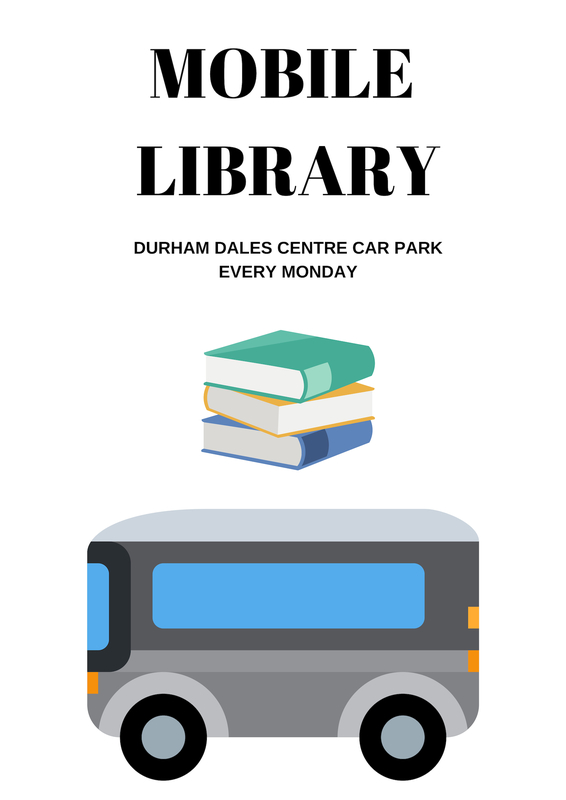 It stops Durham Dales Centre Car Park every Monday between 10.55 – 11.55. The mobile library is well stocked with a selection of books and talking books to suit all tastes and ages. Friendly staff are available to provide information, deal with enquires and book reservations.